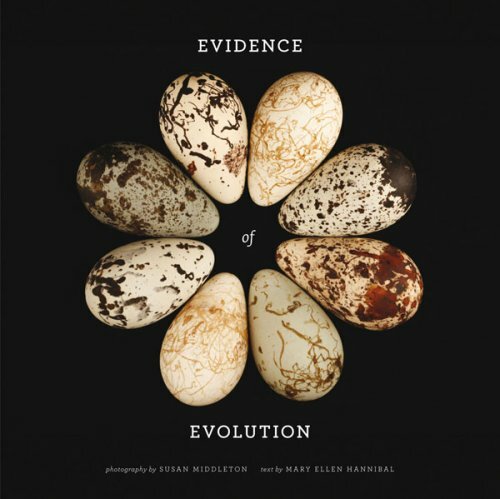 Published to commemorate the 150th anniversary of Charles Darwin's On the Origin of Species, Evidence of Evolution uses exquisite images by distinguished photographer Susan Middleton to reveal beautiful and surprising patterns of evolutionary development in animals and plants. These photographs, of rare and remarkable specimens from the collections of the California Academy of Sciences in San Francisco, are accompanied by a clear, accessible overview of the key evolutionary concepts that explain life on Earth, by science writer Mary Ellen Hannibal. Virtually a natural history museum in a book, Evidence of Evolution expresses the power of Darwin's vision in images and words that bridge art and science.